Boo Hurricane Lester! Not only did you get LOTS of visitors wet when you passed by. But, you also forced the cancellation of the 2016 Okinawan Festival. BUT, thanks to you (and Mayor Kirk Caldwell and the City and County of Honolulu), September is now Okinawan Festival MONTH! “This was the first time in its 34-year history that the Okinawan Festival at Kapiolani Park had to be cancelled, but it was something we had to do at the time. It was a difficult decision to make, knowing how popular this event is and how much work our volunteers put into making the Festival a success,” Vince Watabu, festival chair, told Hawaii News Now. On Saturday, September 17, the Autumn Matsuri will include the final bon dance of the season from 5 to 9:30 p.m.
On Friday, September 16, a mini Okinawan Cultural Fair will take place near Honolulu Hale from 10 a.m. to 2 p.m. This fair will include cultural displays, merchandise, andagi and more. 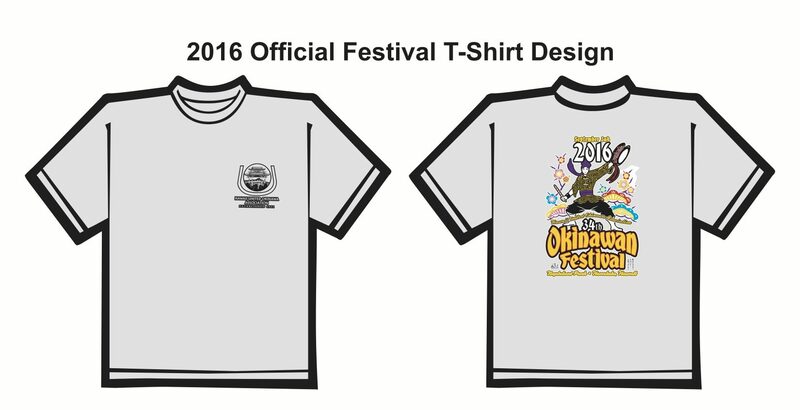 On Saturday, September 17, there will be an Okinawan Festival T-shirt sale and craft fair at the Hawaii Okinawa Center at 9 a.m. The country store and craft vendors will be selling items until 1 p.m., but t-shirts will be sold until 6 p.m.
Also on Saturday, September 17, the Autumn Matsuri will include the final bon dance of the season from 5 to 9:30 p.m. You can also enjoy live music and “ono” foods, such as Shoyu Pork Plate, Tofu Champuru, Portuguese Bean Soup, Yakisoba, Teriyaki Chicken Skewers, Andagi, Andadog, Shave Ice, Spam Musubi, and Baked Goods. And, here’s something that makes the festival cancellation all-better: Looks like one of Hawaii’s most popular stores will be celebrating Okinawa, too. According to Hawaii News Now, Okinawan Festival Month also means all Don Quijote stores will be selling specialty products from Okinawa. On Saturday, the country store and craft vendors will be selling items until 1 p.m., but t-shirts will be sold until 6 p.m.
And, at Zippy’s, you’ll find Zip Dogs — based on the Okinawan Festival Oki Dog — and shoyu pork. Still can’t get enough Okinawan culture and food? Ask a tour professional at Hawaii Aloha Travel about incorporating Okinawan food into your Aloha Plate Tour across Oahu. Your hosts will be happy to seek-out the best Okinawan treats, as you wind you way around the island in search of the best, local grindz (food). The new month-long festival may be a “mini” version of the original, but it’s sure to delight everyone, even those who know little about Okinawan culture, history, and food. So, take advantage of the Oahu rain, and head indoors to enjoy these fun and entertaining events designed to bring Okinawa a little closer to home. 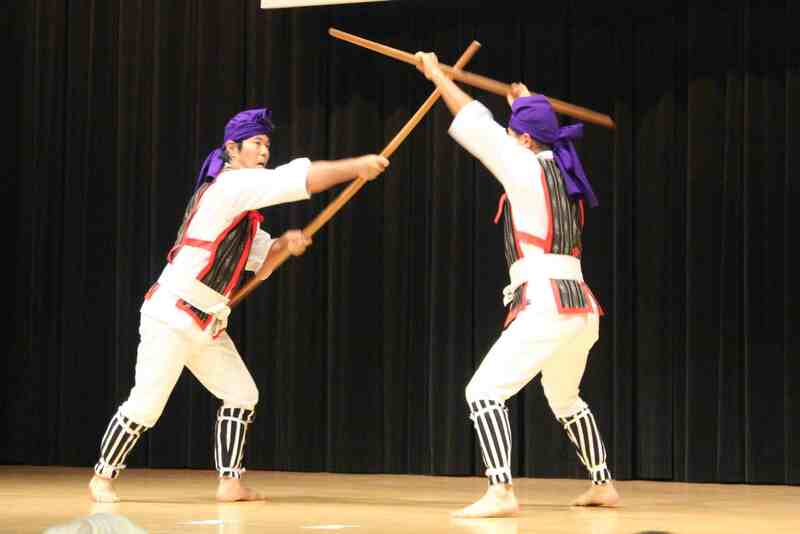 For more information about Okinawan Festival Month at www.okinawanfestival.com.